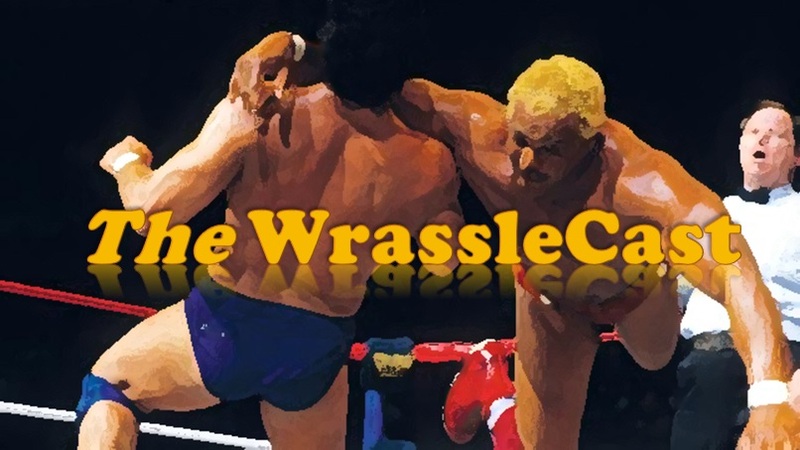 This week, Mo (@Mo_Rease) joins us once again as we review a jam-packed week in the sport of pro wrestling, including NJPW’s annual mega-PPV event, Wrestle Kingdom 10. Along with the match-by-match breakdown, we also review Raw, NXT, SmackDown! returning to the USA Network, and other news from around the squared (or six-sided) circle.